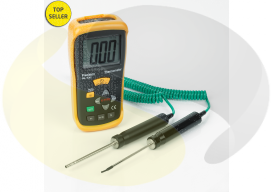 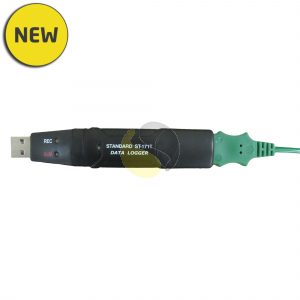 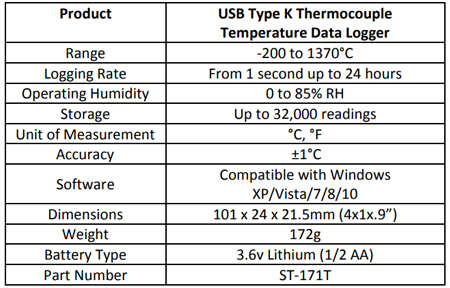 Type K input Thermocouple data logger with USB interface designed for measuring a wide temperature range from - 200 to 1370°C. 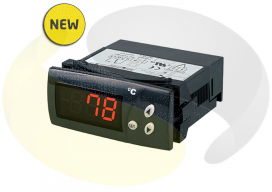 The ST-171T is capable of storing up to 32,000 readings with logging intervals from 1 second up to every 24 hours, configurable by the windows 10 compatible software. 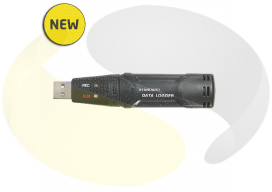 Data that has been logged can be downloaded via the included software and exported for use in other applications, such as excel.